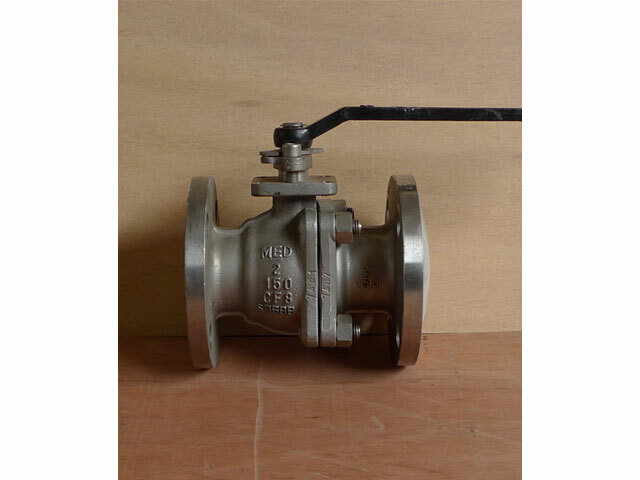 Ball Valve - Floating Ball Valve - Casting Steel Floating Ball Valve - Jingdong Heavy Valve Co.,Ltd. 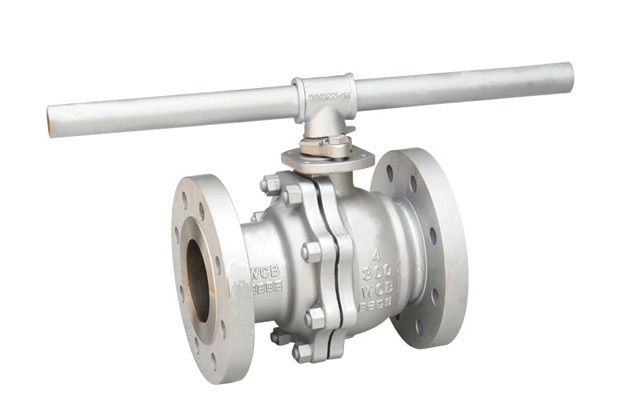 Welcome to Jingdong Heavy Valve Co.,Ltd. ! Users should be based on the products listed in this catalog to select and place order. As otherwise required or on the following changes should be stated in the contract. 5.Weld end dimension implementation standards and pipe No. 5.This valve should be kept clean during using,and the stem threaded portion should be regularly lubricated. Length of structure: API 6D/ASME B16.10. 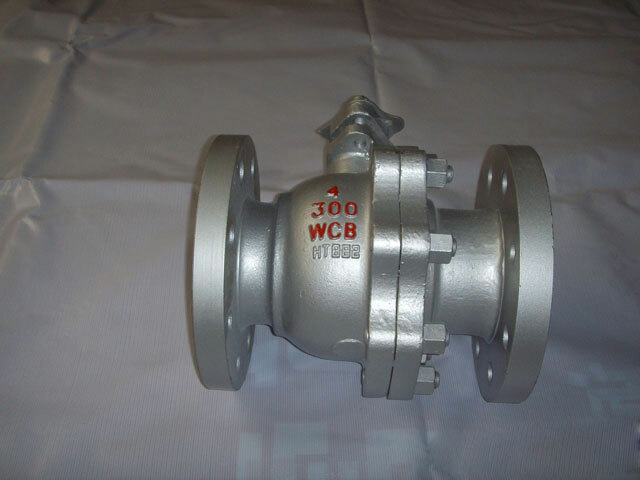 Main body material: ,WCB､ LCB ､WCC､ CF8､ CF8M､ CF3 ､CF3M ､A890 4A etc. Valve seat material: PTFE､ RPTFE､ NYLOND ､EVLON､PEEK､PPL､or metal hard seal etc. Drive device: handle, worm wheel, electric, pneumatic, etc. the following enquiry form. Our sales representative will contact you within 24 hours. Thank you for your interest in our products.